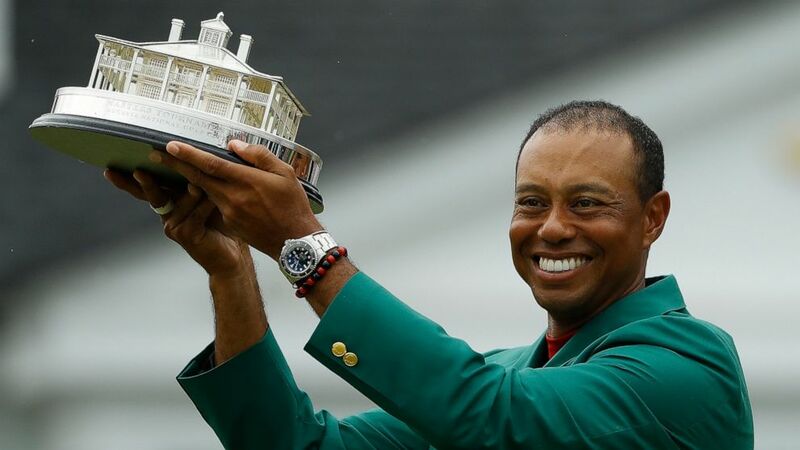 Tiger Woods’ win at the Masters is still a hot topic. PodcastOne Sports Now hosts Jim Litke and Tim Dahlberg look back at the memorable moment that transcended the sports world. Litke and Dahlberg also discuss what Woods may do next for his career and the sport with AP Golf Writer Doug Ferguson, who was honored last week for receiving the PGA Lifetime Achievement Award in Journalism. Guest host Larry Lage catches up with Mike Tirico of NBC Sports after he filled in as an announcer at the Masters for Westwood One Radio. Jemele Hill, a staff writer for The Atlantic and host of “Jemele Hill is Unbothered,” shares her thoughts on Woods’ comeback and the essay Kyle Korver of the Utah Jazz recently wrote about white privilege for The Players’ Tribune. ESPN analyst Chauncey Billups wraps up the weekly podcast, talking about his admiration for Woods. The 2004 NBA champion also breaks down the NBA playoffs, recalls being part of the infamous brawl involving the Detroit Pistons, Indiana Pacers and fans nearly 15 years ago and says he wants to be an NBA general manager.